Meizu 16 features an in-display fingerprint sensor and is powered by Snapdragon 845 chipset. 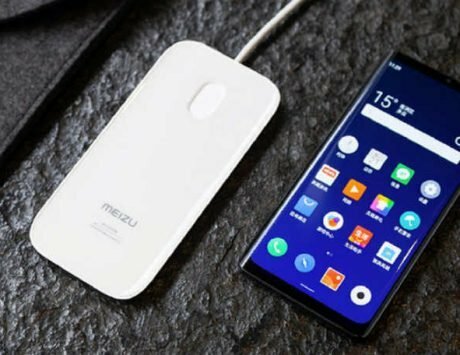 Meizu is planning a comeback into the Indian smartphone market and BGR India recently reported that the company could launch two new budget devices including the Meizu 16th smartphone as part of its new strategy. Now, the Chinese smartphone maker has gone ahead to post teaser for the launch of the Meizu 16th smartphone on its Indian Twitter account. 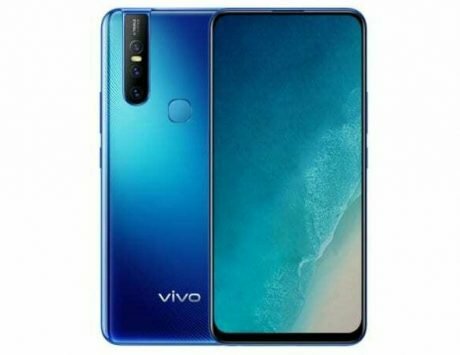 The company is planning to compete with the likes of Xiaomi, Honor, Oppo, Vivo and Realme by launching two budget-centric devices. The Meizu 16th smartphone, on the other hand, could be its rival to the OnePlus 6T in the premium mid-range segment. 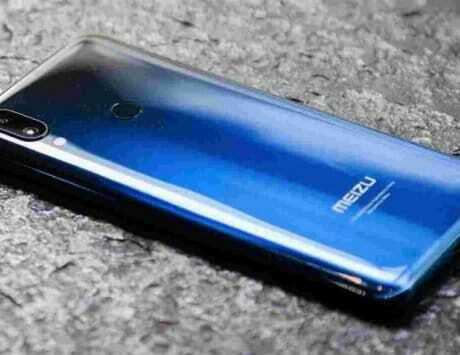 We earlier reported that Meizu’s new devices will launch in India as early as next month and some reports indicate it could in the first week itself. 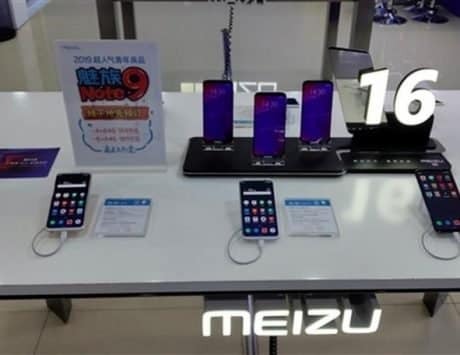 Meizu is not shying away from revealing that the smartphone launching in India is the Meizu 16th, which was launched in China as the company celebrated its 16th anniversary in the hardware business. 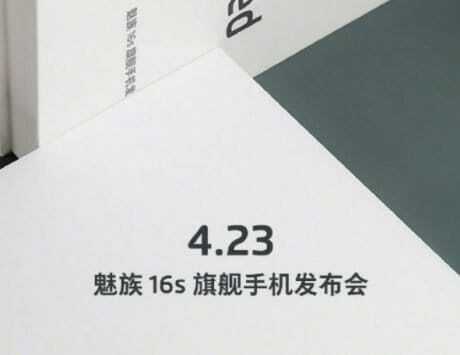 All of its teasers posted on Twitter only confirm that the device launching in India is indeed the Meizu 16th anniversary edition. 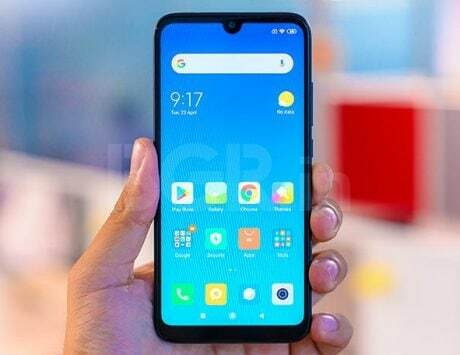 There is not much information on the rumored budget phones that Meizu plans to bring to India. Meizu’s re-entry adds a lot of interest since the brand had a strong familiarity with the local audience. It often competed with Xiaomi and Samsung, the market leaders in the Indian smartphone market. 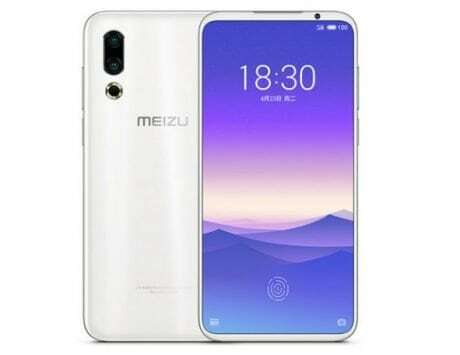 Meizu 16 was launched in August and it features a 6-inch Super AMOLED display with a resolution of 2160 1080 pixels and 18:9 aspect ratio. It is powered by Snapdragon 845 chipset coupled with 6GB or 8GB of RAM and 128GB storage. 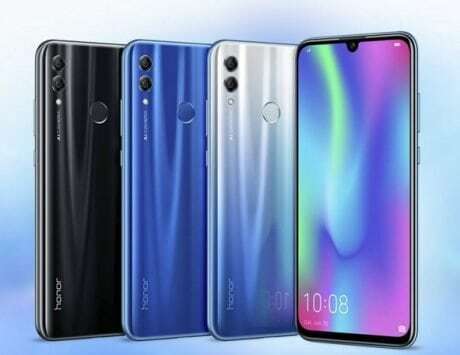 There is also a low-end model with 4GB RAM and 64GB storage, which could be priced lower to compete with Poco F1. 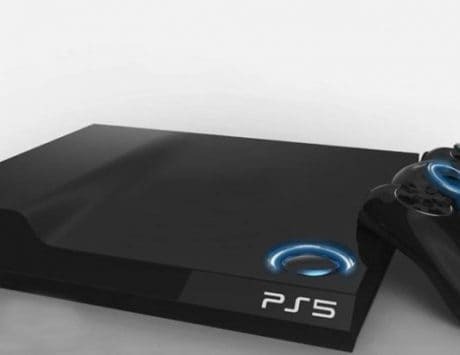 In terms of camera setup, there is a combination of 12-megapixel and 20-megapixel dual imaging system on the back. At the front, there is a 20-megapixel shooter with f/2.0 aperture and support for 1080p video recording. It sports an in-display fingerprint sensor and runs Flyme UI based on Android 8.0 Oreo. It packs a 3,010mAh battery and teaser suggests it will come in white color.